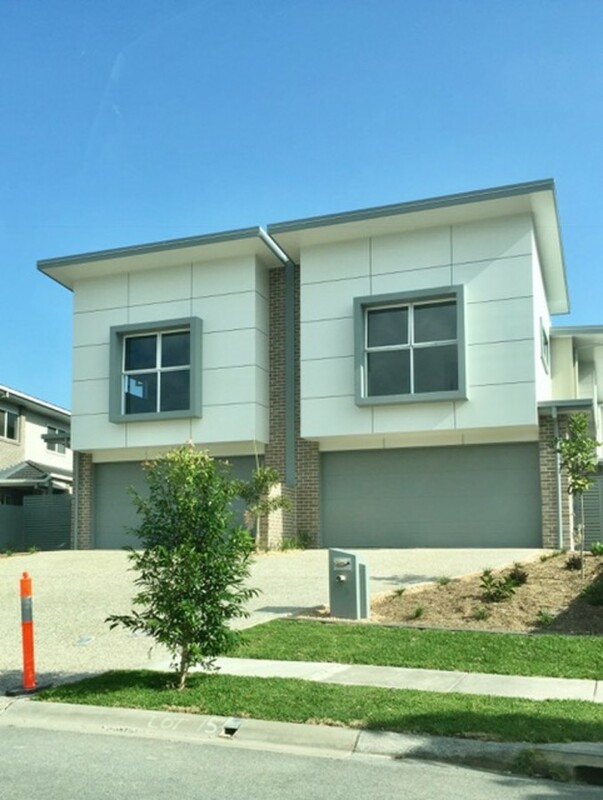 This brand new duplex is located in the estate of Harbour Quays right next to Harbour Town, so you can leave the car at home and walk everywhere. Features: – 3 bedroom all with built in robes – reverse cycle air conditioning – Tiled living and dining areas – Carpeted lounge room – Spacious new kitchen with gas cook top & dishwasher – Main bedroom ensuited and a walk in robe. – Auto double lock up garage – Separate laundry – Just a short stroll to Harbour Town Shopping & a great selection of restaurants, bars & cafes.